Anyone can start. Be a finisher. This is a powerful statement for leaders and entrepreneurs. But it’s one many struggle with in a mighty way. Coming up with an idea on a cocktail napkin is the fun part of starting a business or new venture. Yet, it’s the ability to reach the finish line that separates the wannabes from the highly successful. 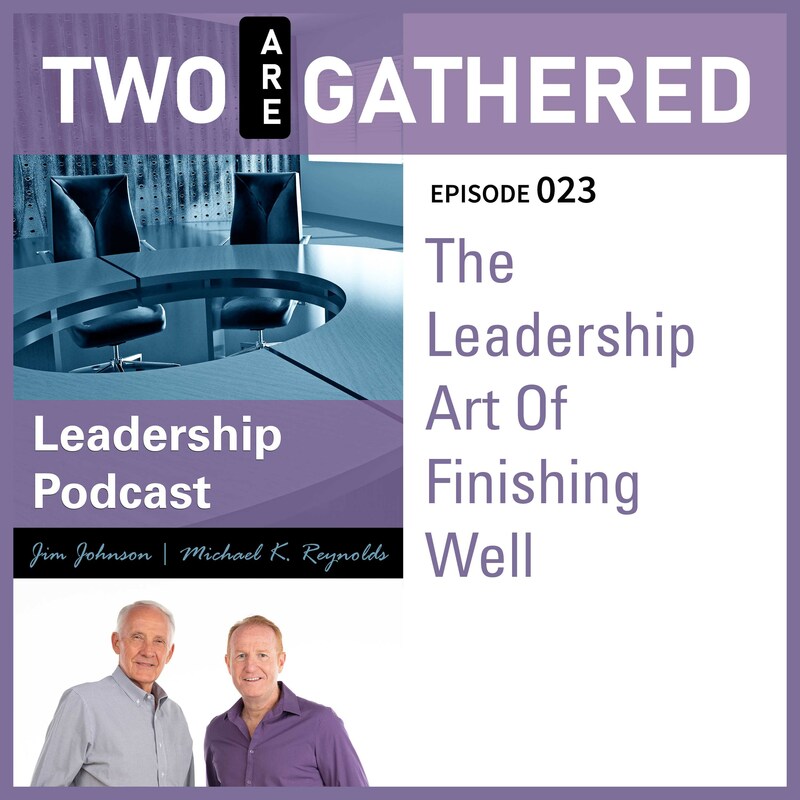 Join Michael and Jim as they provide insightful strategies that will help you and your team finish…and finish well.